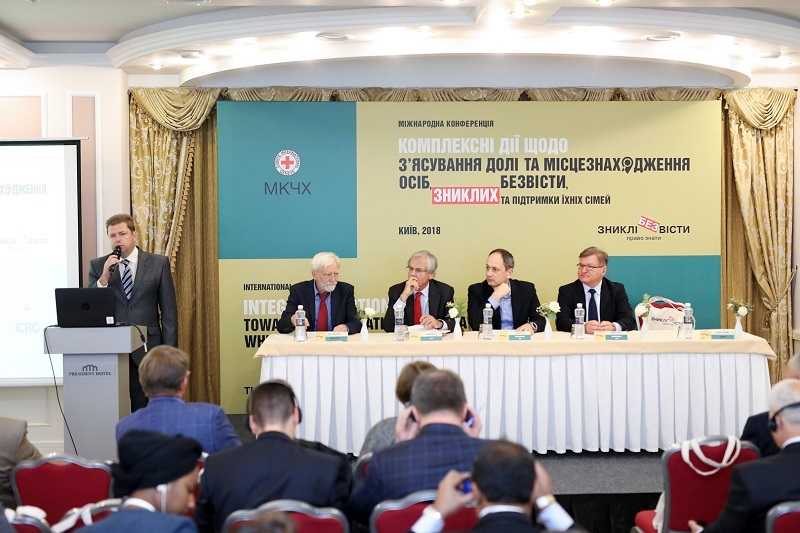 On 4-5 October 2018, the International Committee of the Red Cross organised the inaugural International Conference on Integrated Actions towards Clarification of the Fate and Whereabouts of Missing Persons and Support to their Families, which took place in Kyiv. 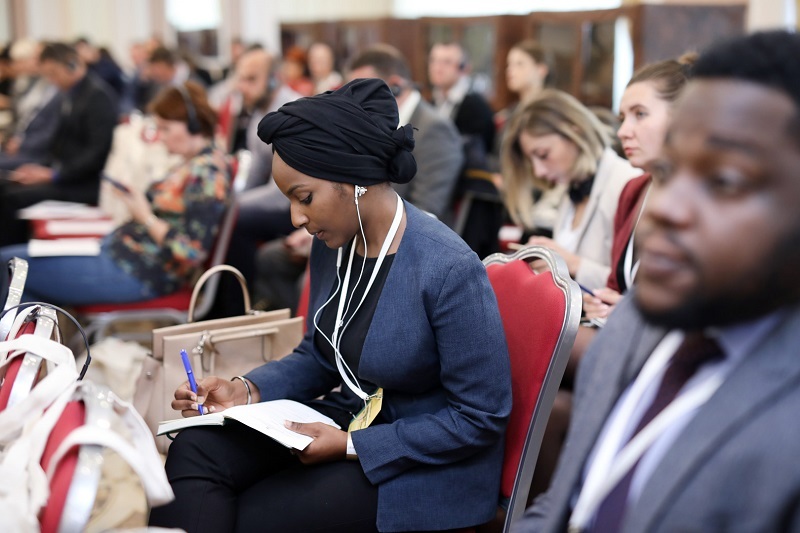 The conference aimed to offer the Ukrainian authorities a platform for peer-to-peer discussions, networking and sharing of experience with experts from countries that have also been affected by the issue of the missing and already formulated approaches for tackling it. The event also aimed at providing the participants with the information needed to set up effective mechanisms to ensure an integrated response to address the needs of the families, search for missing persons, manage the dead and identify bodies. 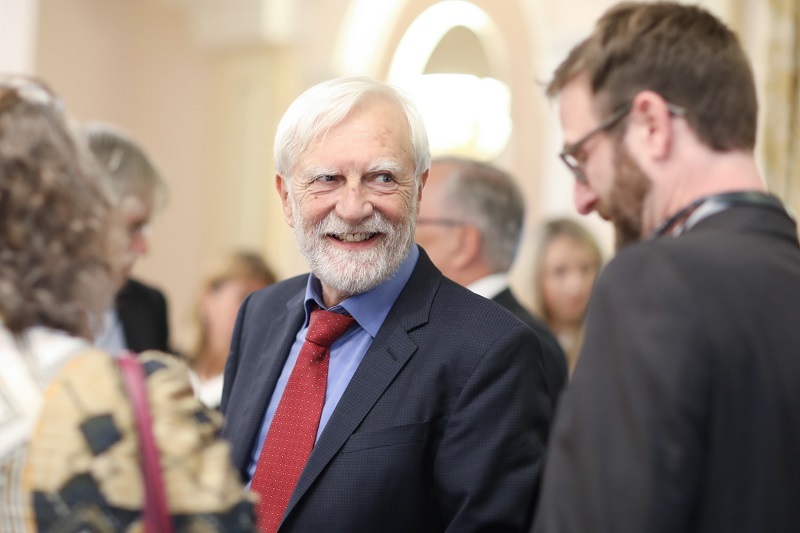 It followed Ukraine’s recent adoption of a landmark Law on the Status of Missing Persons that it is hoped will provide answers and support for some 1,500 families of the missing in Ukraine. 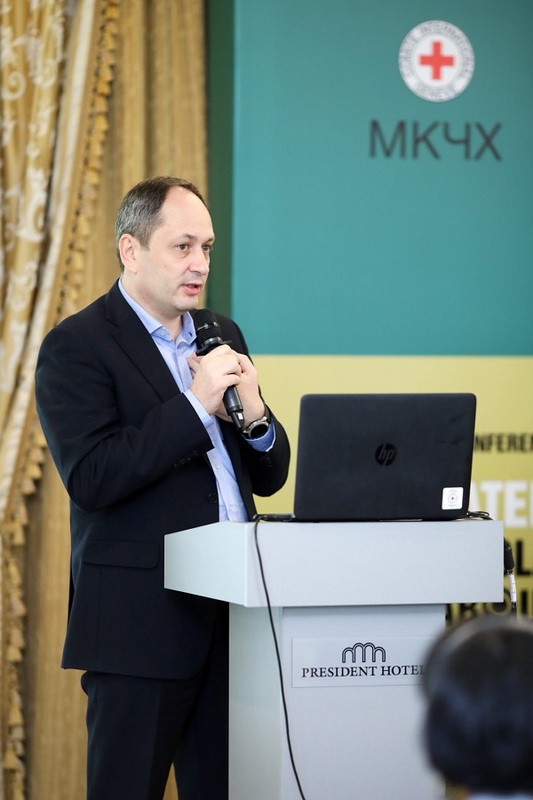 Alain Aeschlimann, Head of the International Committee of the Red Cross Delegation in Ukraine, welcomes participants to the event. 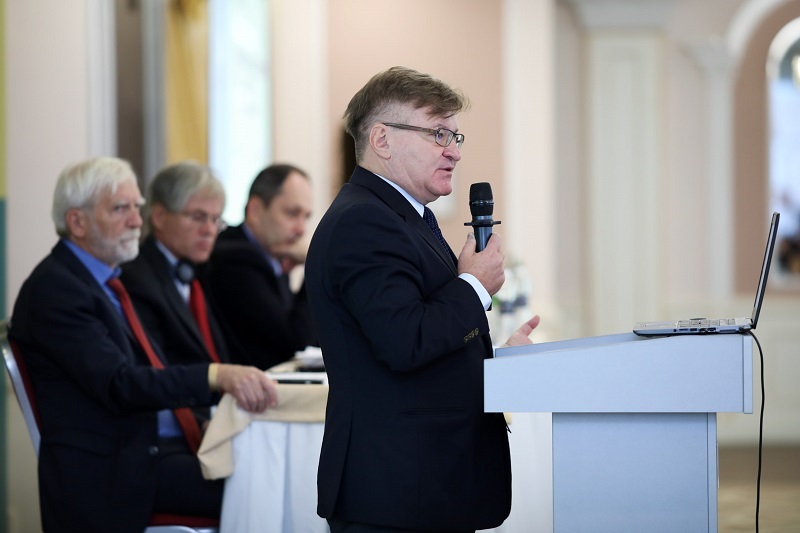 Hryhoriy Nemyria, Chairperson of the Committee of the Verkhovna Rada on Human Rights, National Minorities and International Relations, gives his opening remarks. Vadym Chernysh, Ukraine’s Minister of Temporarily Occupied Territories and Internally Displaced Persons, offers his own opening remarks. 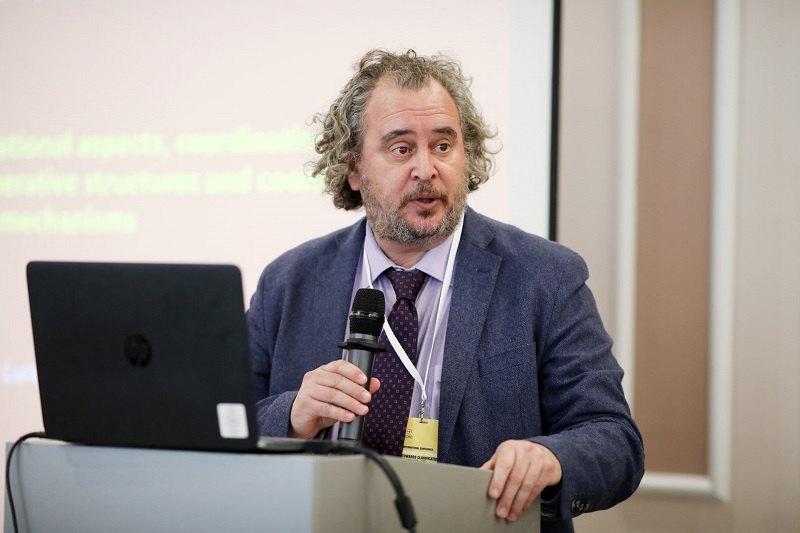 Dr. Luis Fondebrider, Director of the Argentine Forensic Anthropology Team, shares his experience and approach on management of the dead and identification of the bodies. Audience members watch the proceedings. 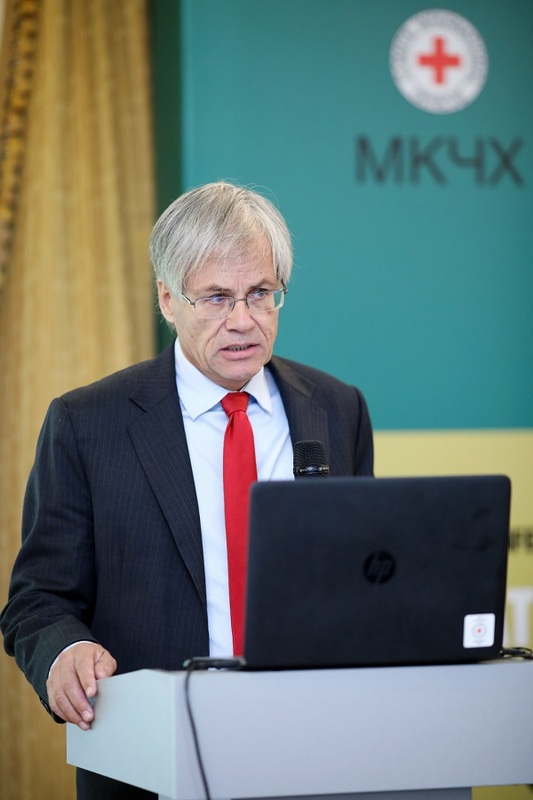 Dr. Jurg Kesselring, Member of the ICRC Governing Assembly, gave the keynote address, focusing on public policies and measures on effective search and identification of missing persons and support to affected families. 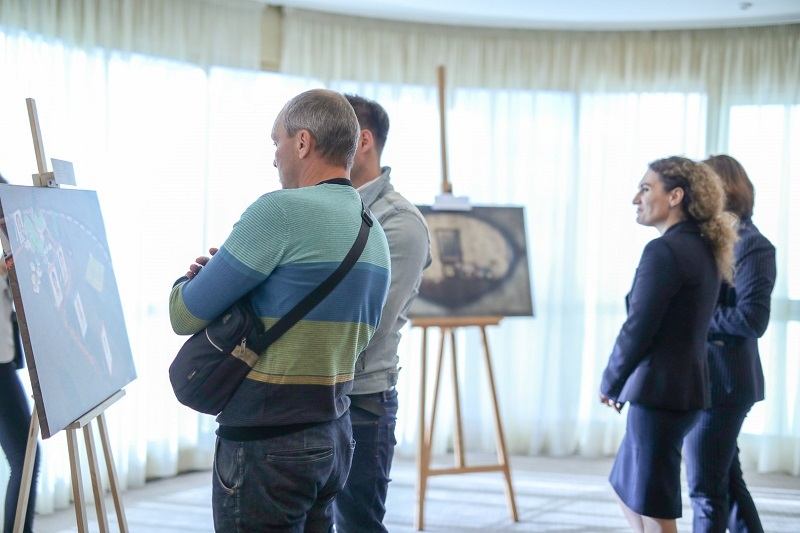 Participants review a photo exhibition revealing the problem of missing persons around the world. 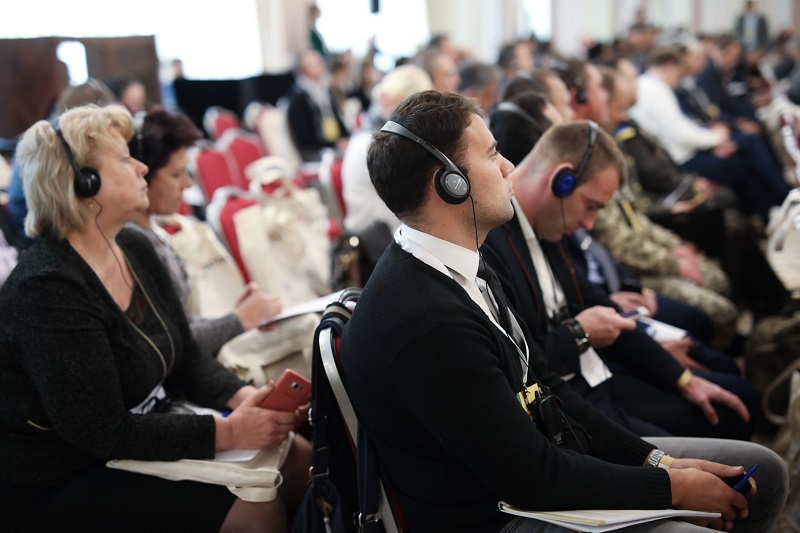 Participants following the proceedings, which were translated from several languages into English and Ukrainian.